Iranian President Mahmoud Ahmadinejad says Tehran is ready for talks with western powers over its nuclear program. The leader of the Islamic republic also said the sanctions imposed by the EU against Iran’s oil industry will not hurt it. 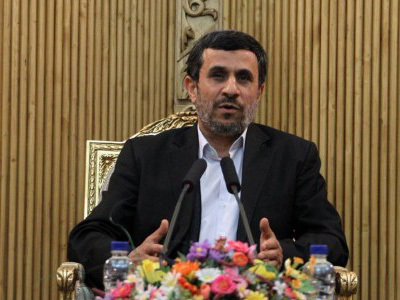 Ahmadinejad made the remarks in Kerman, southeastern Iran on Thursday. 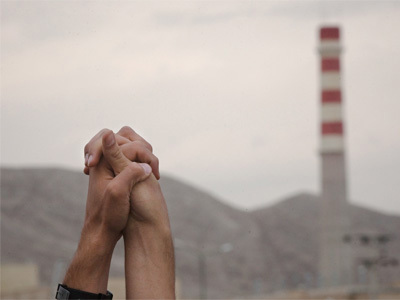 Iran is under increasing pressure from the west over its controversial nuclear program. Foreigners accuse Tehran of secretly building a nuclear weapon, an allegation which Iran stoutly denies. In the latest round of the dispute, the US and EU have issued an embargo on Iranian oil, as well as sanctions against the country’s central bank. The move, meant to cripple the budget of one of world’s leading crude exporters, may be supported by some major buyers including Japan and South Korea. 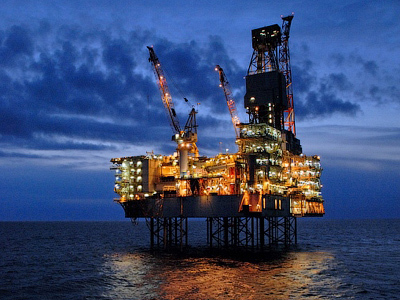 China and India, both of which account for large chunks of Iran’s oil trade, however, have refused to join in. Iran maintains that it won’t yield to pressure, threatening to cripple oil tanker traffic in the Persian Gulf by blockading the Strait of Hormuz. 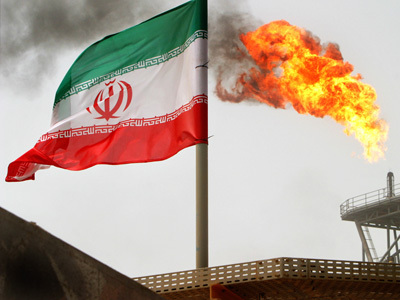 In the latest response to sanctions, Tehran is eyeing suspending supply of oil to Europe under standing contracts, which would result in a fuel shortage in EU countries.